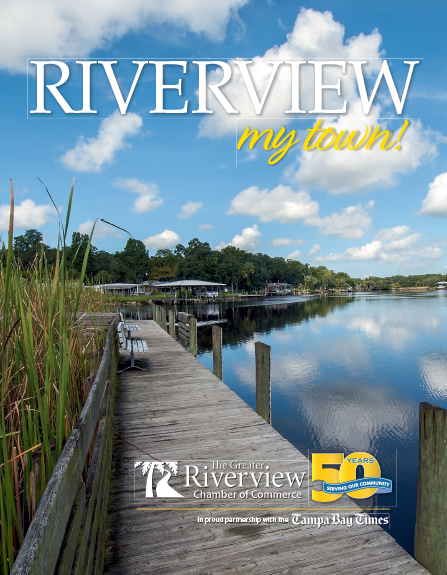 The Greater Riverview Chamber of Commerce holds its Military Affairs Committee on the second Friday every month 8 AM to 9 AM at The Bridges Retirement Community in Riverview. Please feel free to join the Committee if you have an interest in this area. Co-Leader: Richard Rohde, R Processor, Inc.